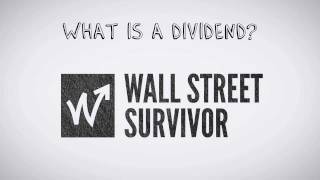 Scrip dividends or scrip issues are shares issue performed as a way to recompense the shareholders instead of traditional dividend. First: to sell the subscription rights provided by the company to the issuing company in exchange for liquidity and thereby obtain a normal dividend. Second: the shareholders can accept the subscription rights and thus increase the number of their company shares. They are advantageous for people who wish to increase their position in the company. They require an extra effort for the company. The stock market moment may not to be the best, and perhaps could be better ways to monetize our assets if the value of the shares is going down. Same shareholders prefer to be paid with money instead of shares.